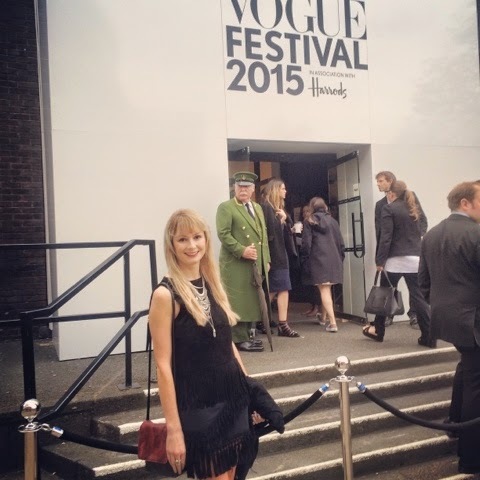 Attending this year's Vogue Festival was one of the best decisions I ever made. I loved it from start to finish. I wasn't sure what to expect and didn't know whether it might be a very self-conscious, posturing environment with barely room to move as everyone clamoured to get to where they wanted. 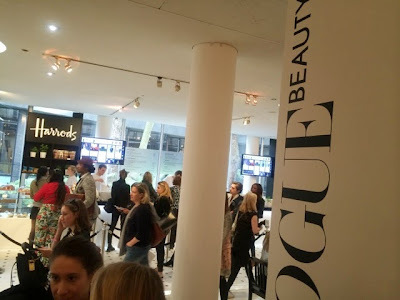 Granted, the queues were quite long at peak times to get your hair, nails, makeup and even facials done but that was to be expected - it was all free. 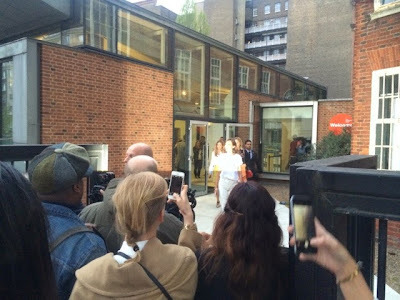 Even if you didn't book any talks it was only £25 for full access (this is what my friend did, who kindly allowed me to drag her down to London). 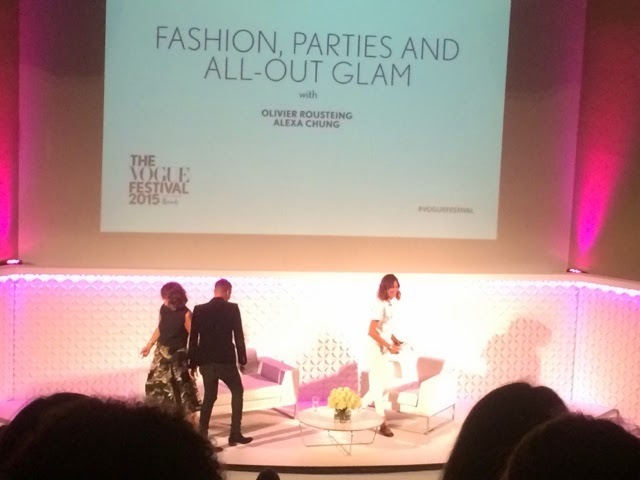 I myself booked tickets for the 'Fashion, Parties and All Out Glam' talk with Alexa Chung and Olivier Rousteing on Saturday, and 'So You Want to be in Fashion?' 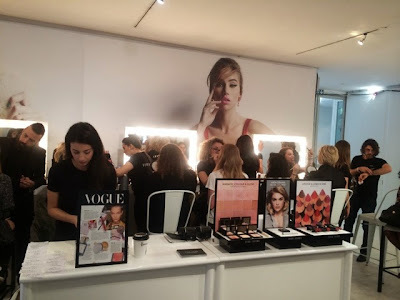 led by Alexandra Shulman on the Sunday morning (gladly prepped for by an amazing hangover facial I managed to nab a slot for the previous day). 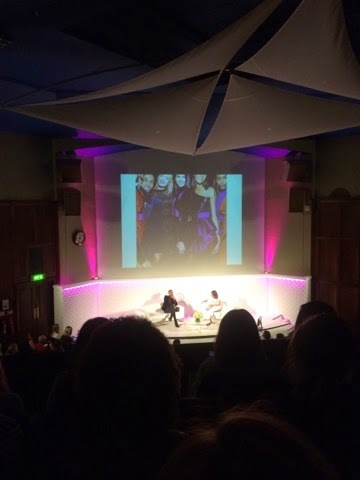 These tickets were £50 and £40 respectively, worth it in itself for the invaluable advice and facetime with such fashion industry luminaries, but they also included full weekend access to the foyer activities. I'll definitely be back next year! I was so nervous about what to wear to this event, placing much emphasis on my outfits at the best of times, never mind at a celebration of the biggest fashion magazine on the planet. 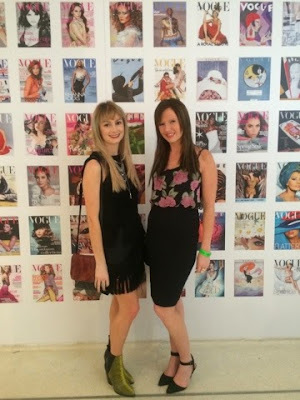 I definitely wanted to channel my recent obsession with both suede and fringe. 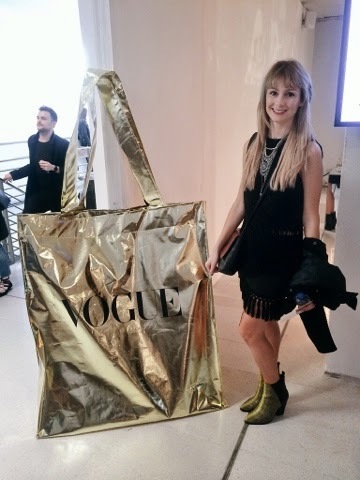 Owning more or less neither (that I could see in my wardrobe at that time), I took to the streets (and the ASOS app) and these are the pieces I ended up going for. I'm so impressed with this jewellery from New Look, the quality is amazing and it was only half the price of some similar pieces I ordered from ASOS which didn't look so great when they arrived (I've had ASOS jewellery pieces fall apart on me in the past, I'm not so impressed these days as much as I love their clothes and am rarely let down). 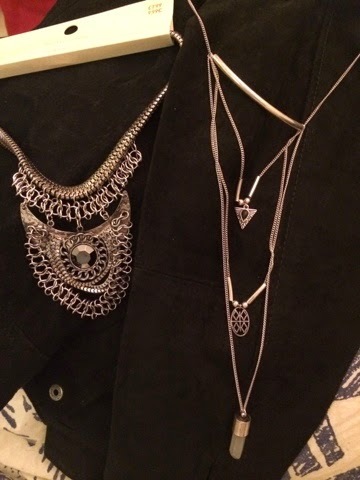 I'm loving silver hippie jewellery at the moment, it especially goes so well with a dark colour palette and on another note, makes me even more determined to make it to Coachella next year! This Mango real suede jacket was on sale at ASOS (£53), and what a find. The only dark jacket I had was a midnight blue velvet aviator jacket from Seven for all Mankind in New York, which has been crying out for a specialist dry clean for ages and I also feel is too festive for the lighter months. 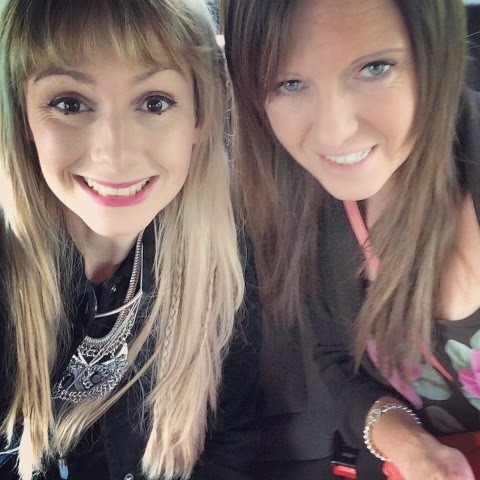 But that makes it more special and keeps the covetability for me if I'm not wearing it all year round; it was expensive and bought for me as a birthday present, so some things are better for special occasions or the more glamorous Christmas period. 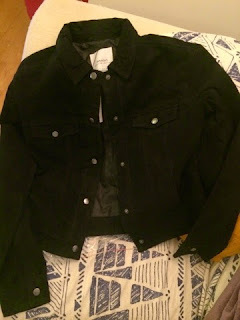 This jacket, however, still has the go-with-everything shade but the ubiquity of the cowgirl look and 70s suede this summer makes it season-appropriate. 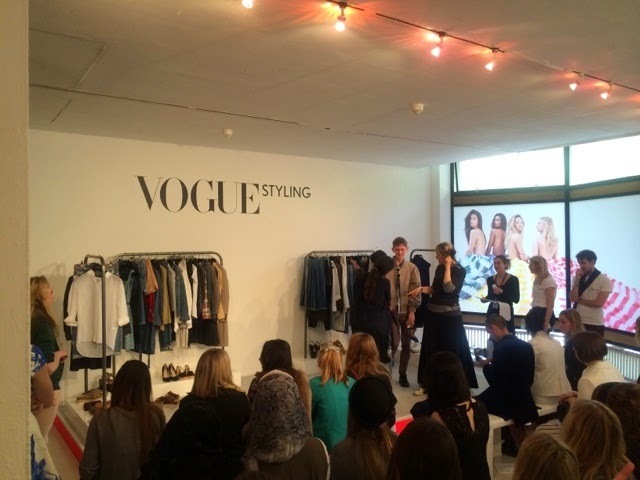 If I want to enhance any outfit at all, I can just throw it on and go! 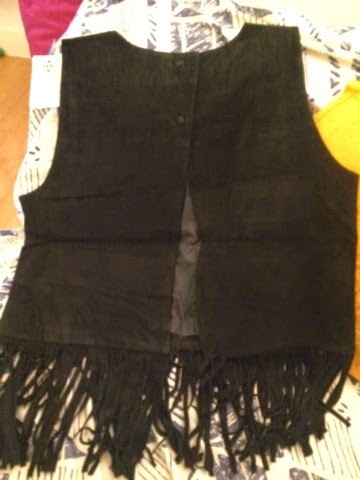 The same goes for this black suede backless fringed vest from ASOS (£45). Oh the tassels! Oh the luxurious heavy material! Oh the breathability! I've never owned a top quite like it. And it works for both night and day. Brilliant. 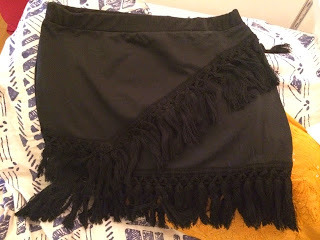 This Glamorous fringed skirt from ASOS (£19.99) has such a great design that catches the eye; the fringed theme is really carried through with both the hem and the asymmetrical front embellishment. 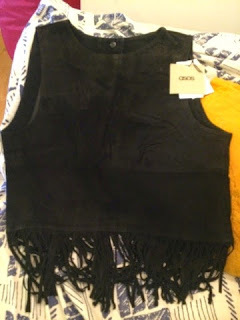 It was a no-brainer to go with my suede vest and worn together, it does look like I'm wearing a great suede fringed dress (which would have retailed at a lot more; I've seen quite a few around). They were made for each other! 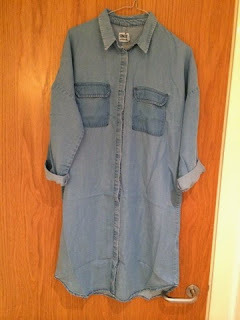 This denim shirt dress from...you've guessed it, ASOS! 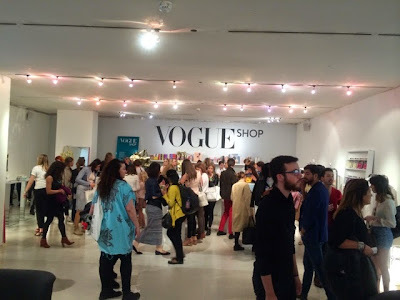 (great haul this month) is just so comfortable and I got this for the Sunday instalment of the festival, when I was somewhat more tired from all the Vogue-ing (ok and hitting up a Soho karaoke bar the night before). It was £40 and the material is so soft, the loose fit so inviting, and the overall cut so modern for such an 80s-inspired piece.